In Hawai‘i, many things are happening during this time. For Christians, it is also the season of Lent during which we prepare for Easter Sunday. 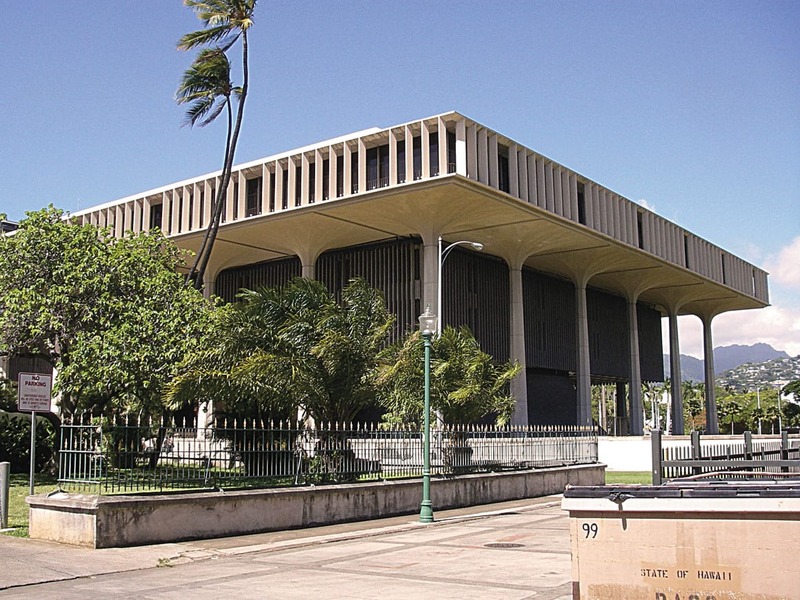 It is also a time when new laws are being proposed, discussed, and passed at the Hawai‘i State Legislature. One of the hot topics for this year is raising the minimum wage. This is an interesting and potentially conflicting topic for Hawai‘i’s Filipino community. It was not so long ago that the last batch of Sakadas arrived in 1946 to toil in the sugar and pineapple plantations, many earning less than a dollar per hour while working under the hot sun. My dad Daniel was a Sakada and worked very hard for every dollar earned. The children of the Sakadas were persuaded to study hard and earn a college education so we would not have to toil in the plantations. Our success would be their success, we were told. Many of us did exactly that. The Filipino community continues to move forward and many are engaged in business like myself. The effects of raising the minimum wage will hurt many Mom and Pop stores as we continue to deal with other government regulations that makes it more difficult to stay in business. But a sad reality is that many at the entry level positions are of Filipino ancestry. And how can we expect our children to stay in Hawai‘i when wages are not enough to provide for their family? Yes, there is no easy answer. But part of it is to make sure that our voices are heard by our elected leaders. Even though the November elections ended four months ago, our elected leaders are making decisions that affect our lives and our future. We have voices—let it be heard!